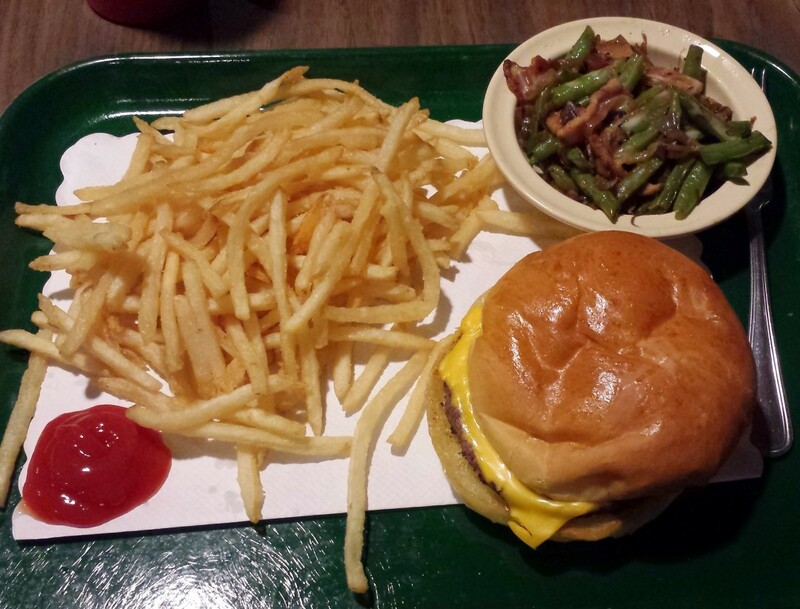 All-Way's old school burger and fries. 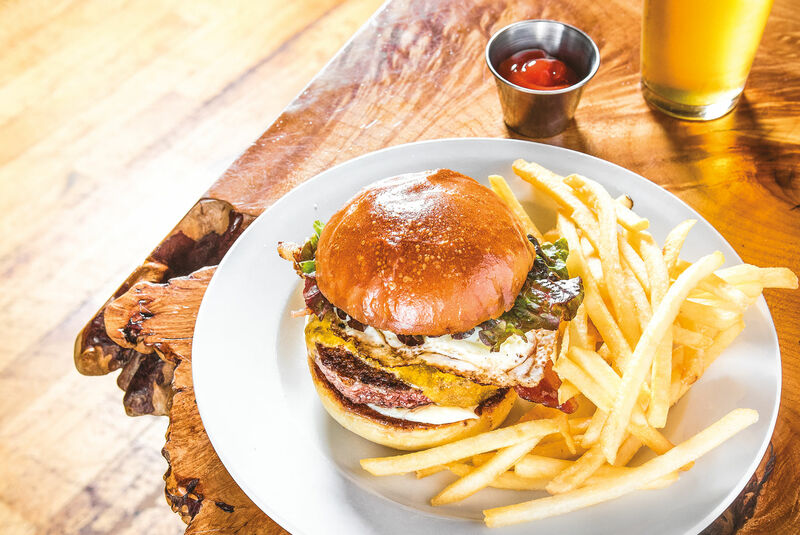 Portland said goodbye (again) to one of its best old-school diner burgers this week as All-Way—the lunchtime Americana joint hidden inside downtown's Charles F. Berg building—closed its doors for good on Friday. 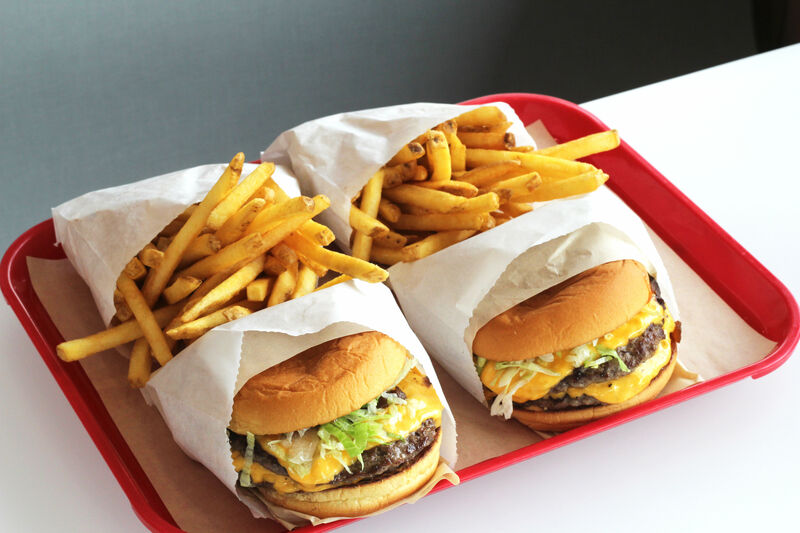 According to owners Peter Bro and Martin Hulth (who also co-own Portland's popular Broder, Broder Nord, and the brand-new Broder Soder) the burger spot was a bit too much of a insider's secret with its major lack of street access, and never developed enough of a following to keep the nearly year-old throwback eatery afloat. Some history: until April 2014, All-Way’s quirky, bi-level space was actually home to the Red Coach, a no-nonsense diner whose sandwich board hunkered on downtown sidewalks for 55 years. After Red Coach closed, Bro opened All-Way (in part) as a tribute, even keeping the original diner's iconic oxblood Naugahyde booths, now older than most of All-Way’s customers. We opened [All-Way] with hopes of bridging old Portland with new Portland and bringing our idea of what a classic burger can be to our beautiful city. Our focus was placed on real quality and service in a space that we felt evoked a true “burger joint” tucked away in the heart of the city. We wanted the former tenant, the Red Coach, to feel respected within our walls while we paved our own path. The feedback from their customers has been so positive that it has truly warmed our hearts. And the new customers we have gained, both the regulars and those seeking us out for the first time, have given us the kindest words we could ask for. 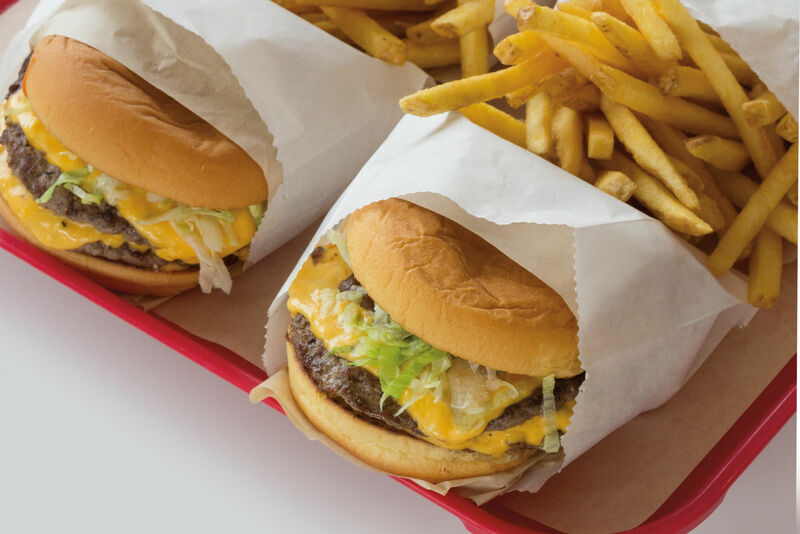 On a brighter note, Bro and Hulth say they haven't "let go of the All-Way concept" and will try and remount the diner, with its American cheese topped burgers, crisp skinny fries, and fermented chile sauce–drizzled chicken sandwiches, in another, future location. "We know we have a good thing going on here," they write to their customers. "This is just the first chapter."